Posted March 2nd, 2018 by nocopf-admin & filed under Habitat, News. As seen on page 137 of the Pheasant’ Forever Winter, 2018 magazine. Check out this magazine for the entire story. Colorado Farm Bill Biologist (CFBB) are worth their weight in gold! 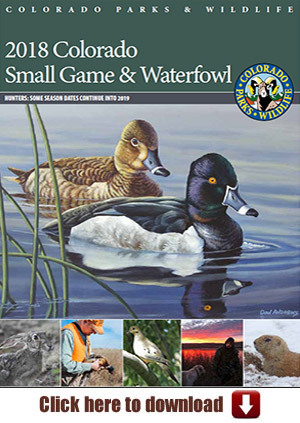 In fact in seven short years, and in conjunction with landowners, the Natural Resources Conservation Service, Colorado Parks and Wildlife, and the Western Association of Fish and Wild Life Agencies, our biologist have created ‘one million acres of habitat’. We could not be more proud of them and are happy to support the CFBB program.